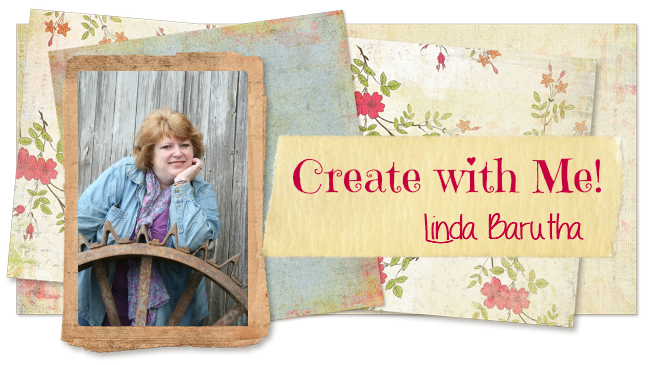 Hello, it's Ann from the Design Team blog here at Linnie Blooms with a fun and easy painting project. 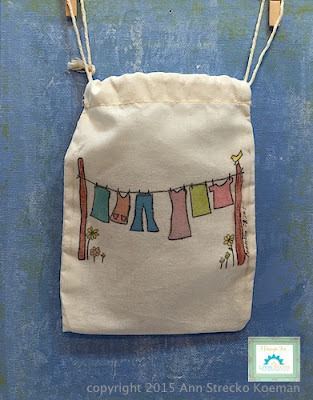 Here is my small cloth bag that is just the right size for someone to use to carry the essentials (such as coins, some detergent, and maybe a few dryer sheets) on their trip to the laundromat. I was thinking of the college students away from home who must still have clean clothes! 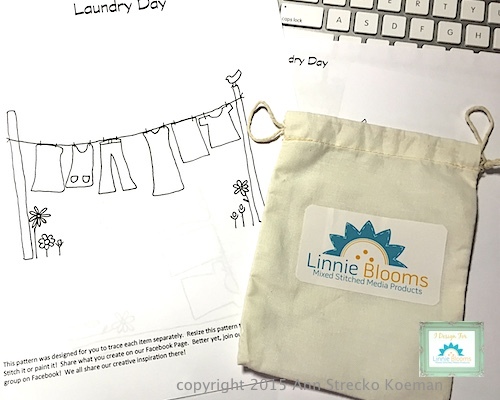 I used one of the "NEW" Linnie Blooms Patterns called "Laundry Day" (Available here) by downloading , scaling the image down by 60%, printing onto paper and tracing it with some carbon paper onto the cloth bag. The bag is actually from Linnie Blooms and once held Canvas Shapes (Like these). First I printed the image onto plain copy paper. I inserted a piece of cardboard into the cloth bag. I placed a sheet of carbon paper over the cloth bag, and laid the print over that. I then traced the image with a pen. Tho colour the image I used a piece of plastic packaging left over from some products as a palette. 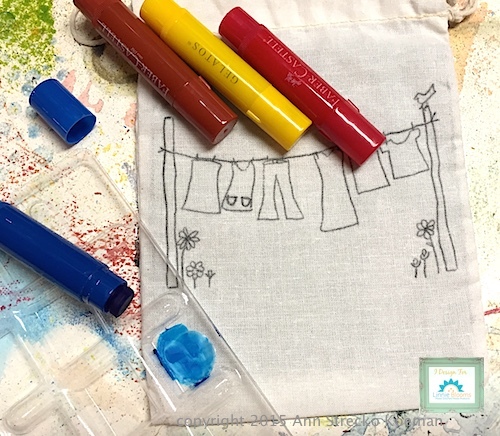 I used the Gelatos as a pigment which I coloured onto the palette and turned them into water colour paints by adding some water. I then used a small paint brush and painted the images. 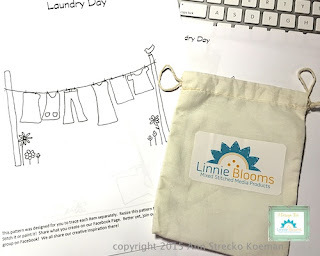 Linnie Blooms Pattern "Laundry Day"
Please come check out the other projects I make over at my blog here: http://annmakes.blogspot.com.